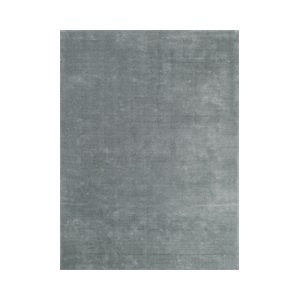 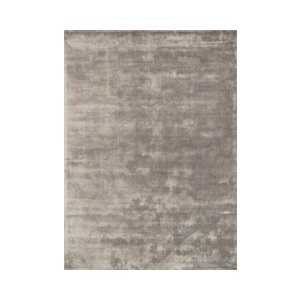 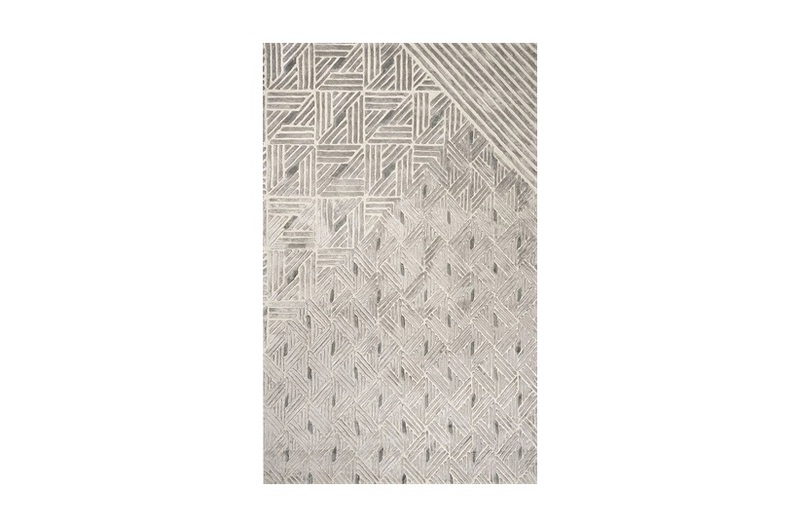 This Ganton Rug, is an ideal solution for lacklustre floors in modern interiors. 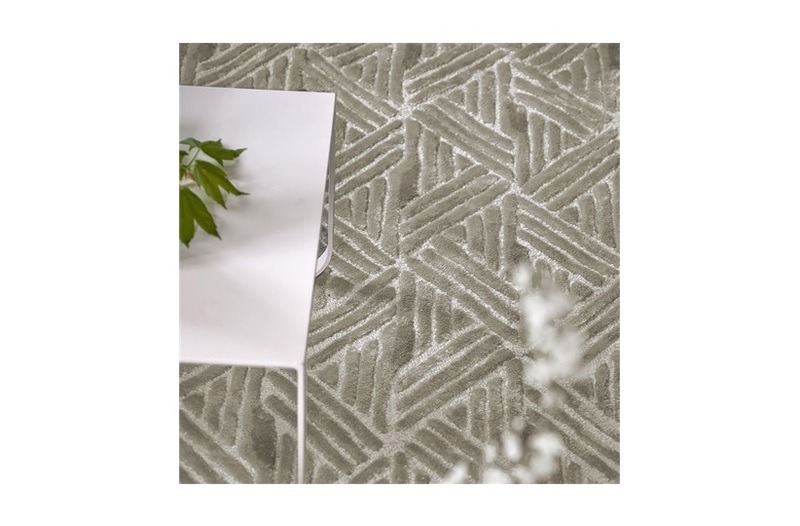 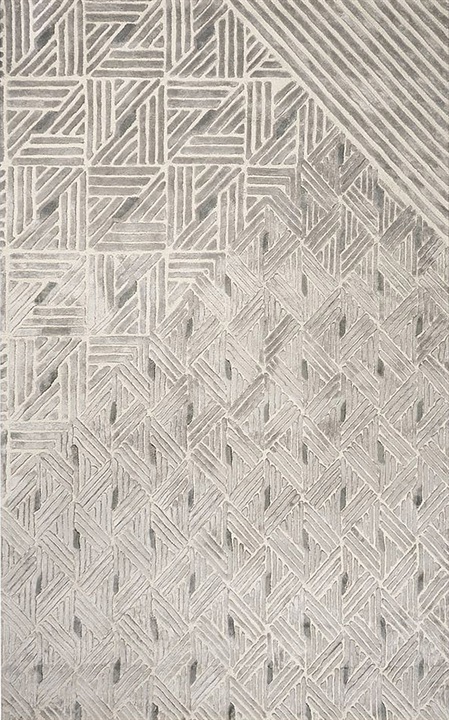 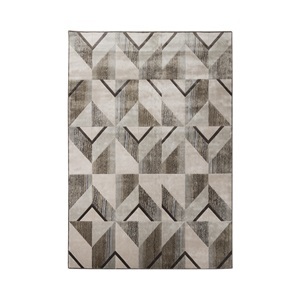 A smart geometric rug combining cut and looped pile with contrasting scales of pattern. 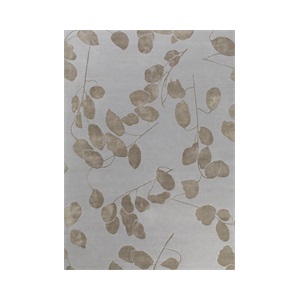 Hand tufted in 100% viscose these warm neutral tones will be sophisticated and elegant in any interior setting. 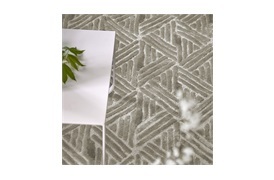 Available in sizes: 160x260cm, 200x300cm & 250x350cm. 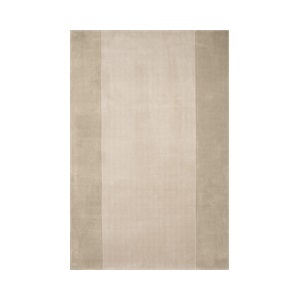 SF-DESI-RUG-003-001 Note: Due to variations in computer screens, we cannot guarantee that colours shown here are truly representative of our products.